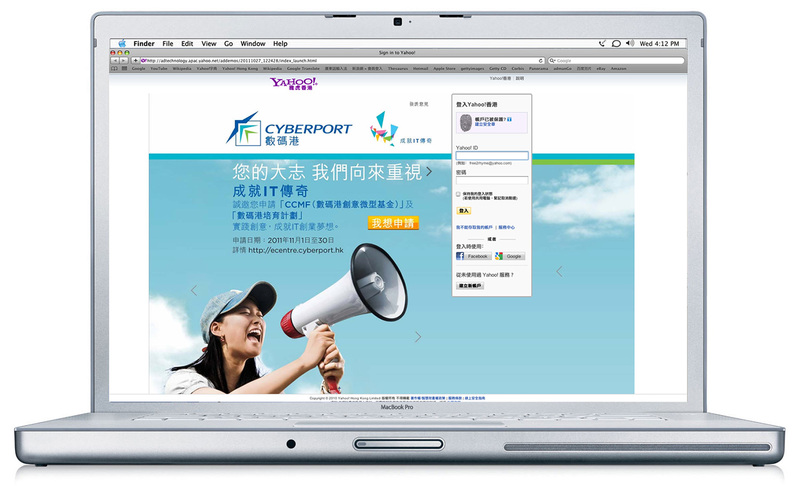 As the creative digital community in Hong Kong, Cyberport is dedicated to transform Hong Kong to a digitally inclusive society. 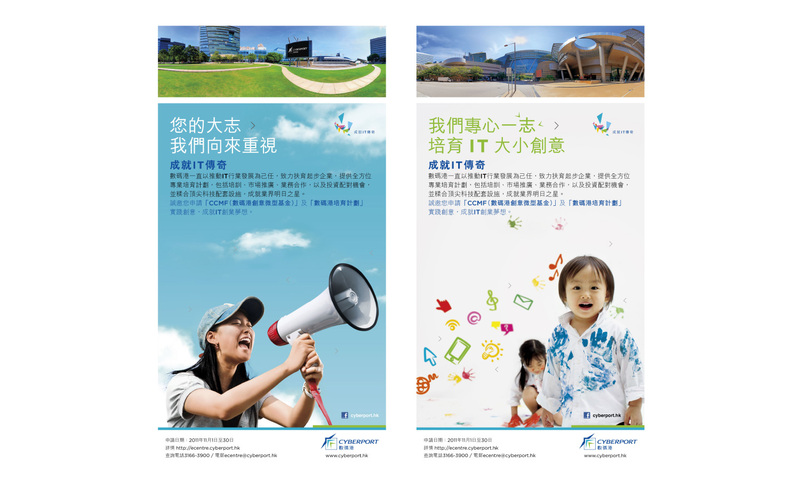 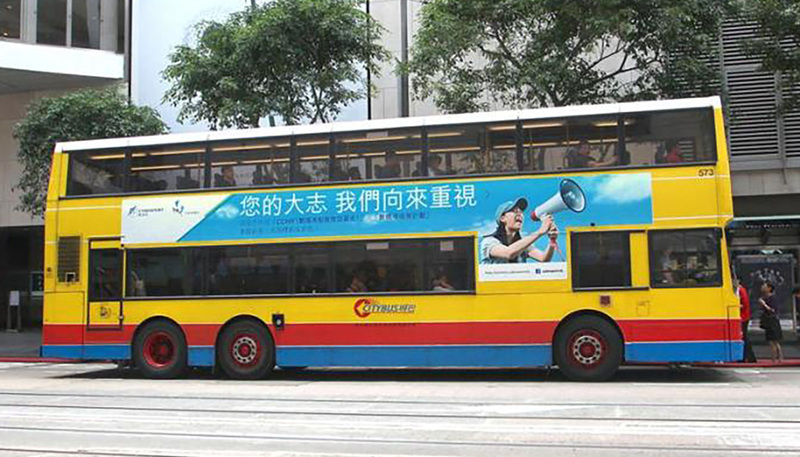 In November 2011, Cyberport launched a campaign “Be an IT Legend”, aiming to create mass awareness of Cyberport’s effort on nurturing ICT start-ups and entrepreneurs. 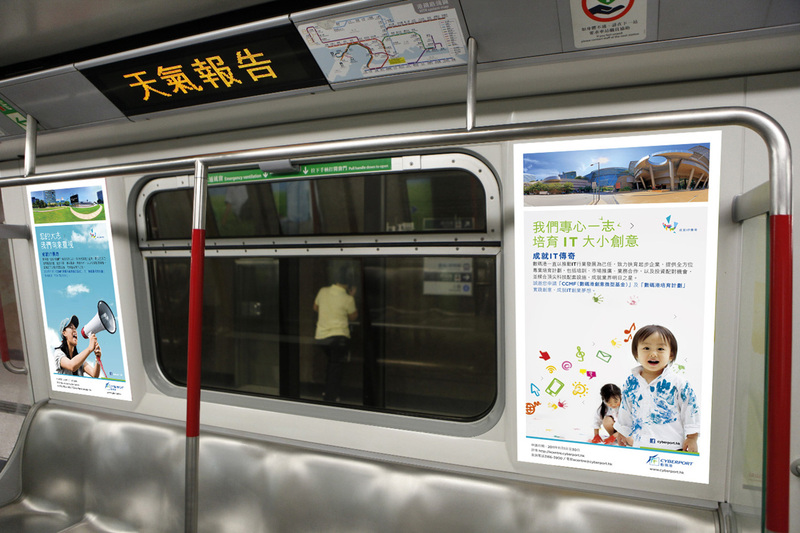 We were commissioned to create a thematic ad series, ranging from concept development, visual and logo design, as well as copywriting for the whole campaign.